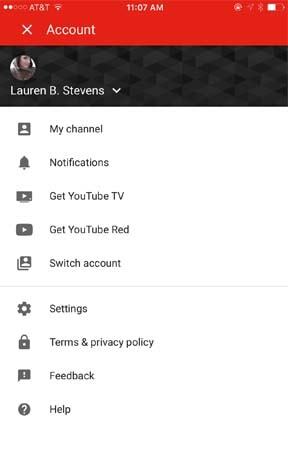 With 300 hours of video being uploaded each minute, and over half of users watching on mobile devices, parents definitely need to know how to setup parental controls on YouTube! 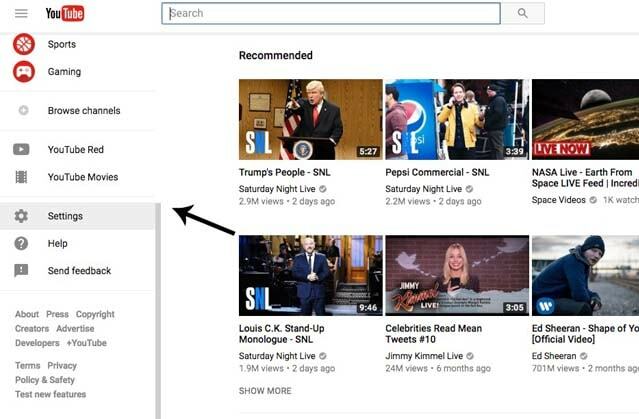 Imagine trying to police all of that content yourself; thankfully, YouTube allows parents to set controls to filter the content their children come across while on the platform. 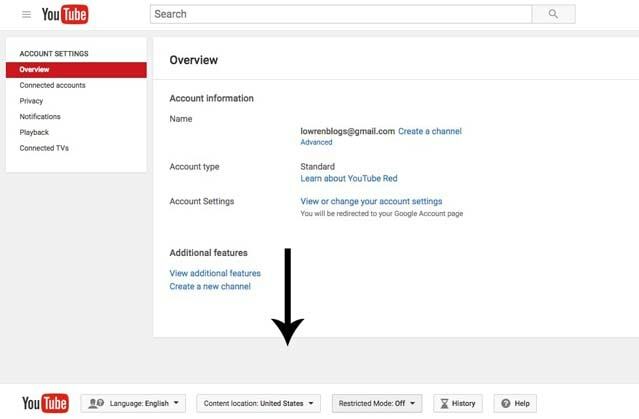 Always remember that YouTube developers are not experts in creating parental control software, which is why having targeted software can help keep your family safe and secure online. 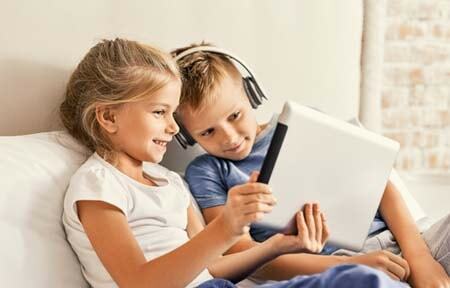 Net Nanny helps by providing parental control software that filters and blocks websites with inappropriate content. It’s important to note that YouTube’s native filtering software isn’t foolproof. To ensure that your child isn’t inadvertently exposed to inappropriate content, it’s best to use a dedicated parental control software, such as Net Nanny. 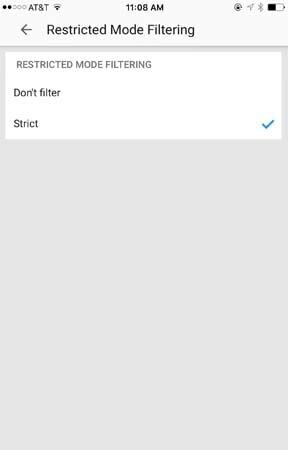 Net Nanny’s dynamic content filtering means that content is filtered in real time, and is the only software that filters user-generated content. 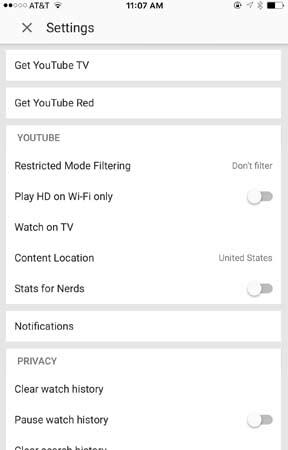 Find more resources for How to Set Parental Controls for Windows 10, Apple Parental Controls, How to Set Parental Controls for Nintendo Switch and How to Set Parental Controls for Kindle.